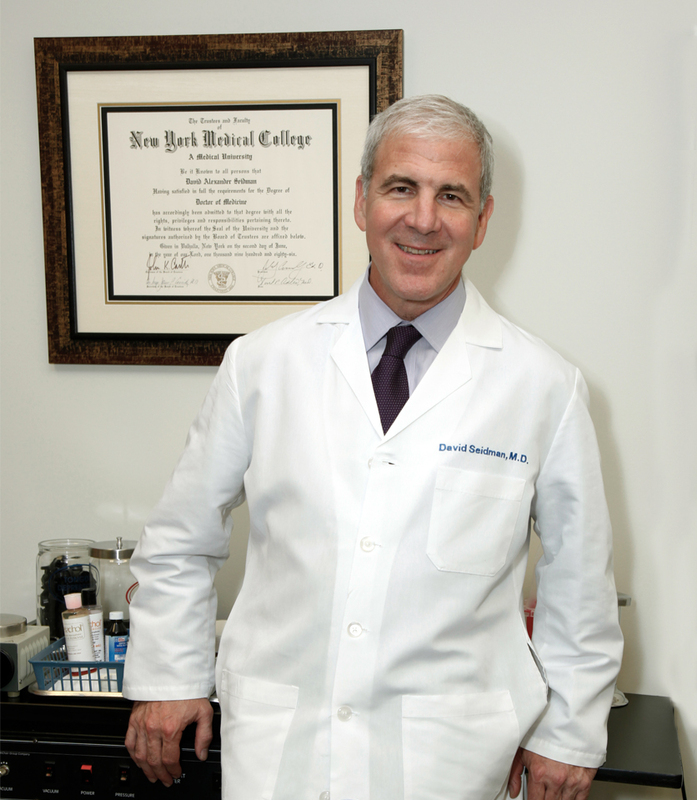 Dr. Seidman has a broad experience in general otolaryngology, nasal breathing disorders, snoring, and sinus disease and treatments including the newest advances in radiologic-guided endoscopic sinus surgery techniques. He has extensive experience with traumatic injuries to the head and neck, thyroid and parathyroid surgeries, complications of infectious diseases of the ears, nose, sinus, neck and throat, and pediatrics. Welcome to our office and thank you for selecting Manhattan Otolaryngology - Head and Neck Surgery to handle your healthcare needs. Our office is dedicated to serving you. We offer the most up to date services in New York City. Copyright © 2016-2017 « entmanhattan.com » all rights reserved.